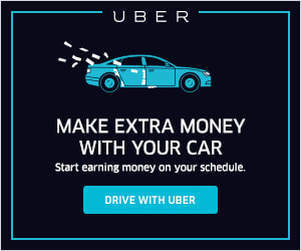 In 2016, I had gross earnings from Uber and Lyft of over $120,000 in rideshare driving revenue. I paid less than $4,000 in taxes. It is not $0. But it was legal and it was a very low percentage of my revenue. This article will provide you with strategies to dramatically reduce your taxes as a rideshare driver. I must tell you upfront that I am not a tax professional. You should hire a tax professional if you have any questions about your taxes. One tax professional we recommend is Starzyk CPA. If you’re interested in using his services this year, please fill out this form. My recommendations here today are based on decades of paying my own taxes as an independent contractor. I was audited once, and later in the article, I will tell you how that experience turned out for me. 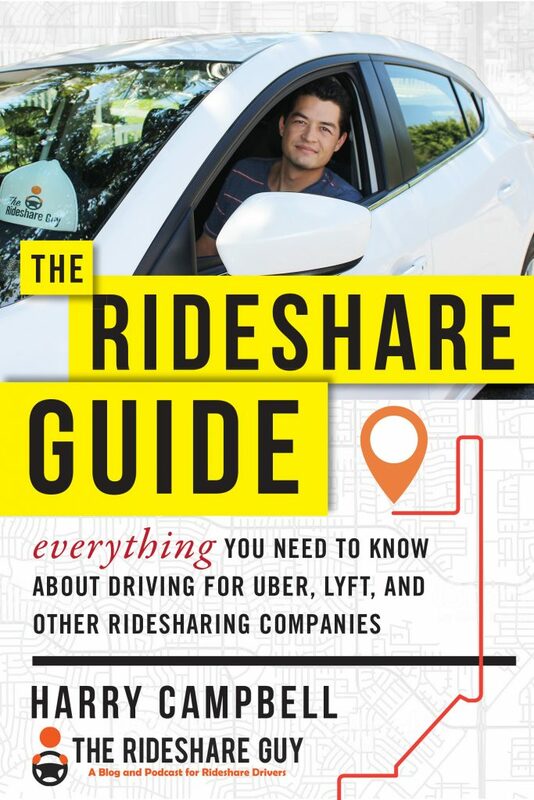 Looking for even more in-depth information on rideshare taxes? Click here for our taxes guide. You will need to double check to make sure that your Uber and Lyft revenue figures on the 1099s are net revenue. In the past, Uber provides gross revenue, and Lyft provided net revenue. For the tax year of 2018, the mileage deduction has increased to 54.5 cents for every mile of business travel driven. For example, if you are a driver who accumulates an average of 1,000 miles per week for business, then your mileage deduction would be 1,000 x 52 weeks x 54.5 cents = $28,340. In order to maximize this generous deduction, you must maximize your business driving miles. As often as possible, have your Uber or Lyft app on. When the app is on, your miles count. If, for example, you drive from Sacramento to San Francisco to do rideshare driving, the commute miles may or may not count. There’s actually some debate over this but in general, we deduct these miles. But one way to make sure they’re deductible is to set your destination filter to your destination, in this case, San Francisco, and then all your miles will definitely count. The bonus here is that you just might get a nice ride and big fare into the city. Tolls – These are tolls that occurred while driving without a passenger in your car. Advertising – Do you have a website to attract referral fee candidates? What did it cost to create the website, order the url, etc? Hosting – What does it cost to host the website? Supplies – This could include gum, water, phone holder, pepper spray, tissue, rags, etc. Utilities – This could include your cell phone and the monthly fee. If you use your phone 90% for business, then report 90% of the annual total. Services – I use Spotify, ActiveCampaign for an email list, and Vimeo to host my videos. Vehicle Maintenance – This is for car washes, which you can deduct even if you use the mileage deduction. 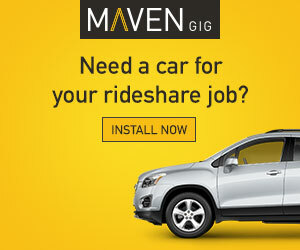 Not sure what rideshare drivers need? 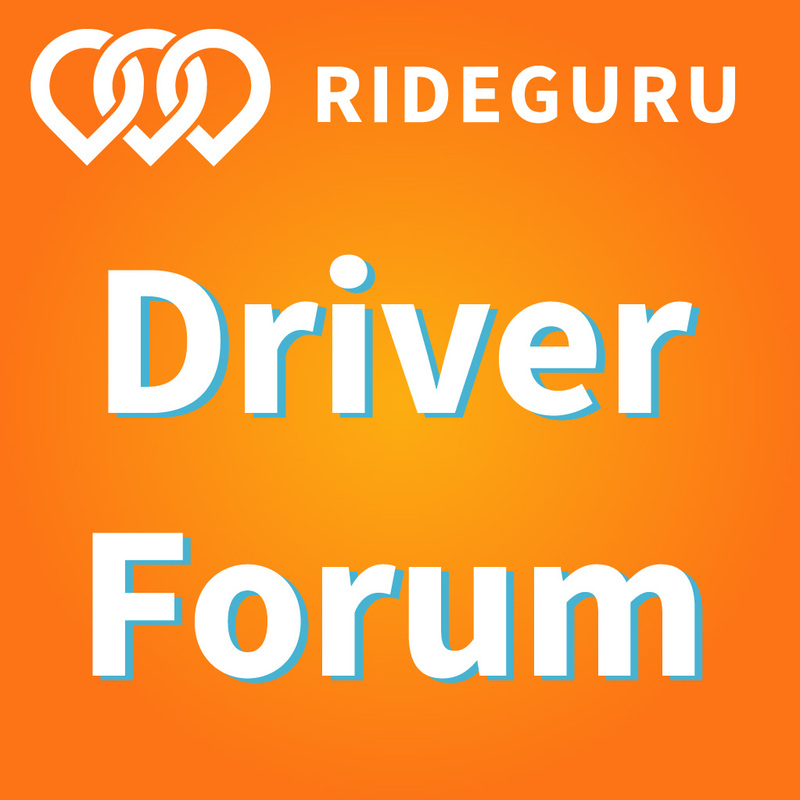 Check out the essential gear and accessories we recommend for rideshare drivers here. Pro-tip: Let’s say you like to travel and record footage of your travels using a $300 GoPro. Well, if you only travel two weeks of the year and use the GoPro the other 50 weeks in your vehicle as a dash camera, then you get to deduct 96.2% (50/52) of the cost of that GoPro or in other words, $288.60. If you do your own taxes, you will do the extra research to make sure you are doing it right. Apps like Turbo Tax ask you every conceivable question to make sure you are getting all the deductions for which you are entitled. If you turn it over to someone else, you may be missing out on some deductions. Need a walkthrough on doing your rideshare taxes with TurboTax? Click here to watch as I walk through filing your rideshare taxes with TurboTax. You will also save yourself some time. Preparing your information for a tax accountant will often take more time than doing the taxes yourself. You will also get a special bonus of not having to pay anyone. I don’t recommend getting too aggressive such that your audit risk is anything other than LOW. Last year, I could have added a few more deductions, but then my audit risk moved to Medium. Rather than take the deductions and pay less in taxes, I played it safe, paid the extra taxes and kept my audit risk at Low. An audit is not the end of the world, but it is not something you should be inviting. In the early 2000s, I was audited for 5 years of my tax returns. I was very aggressive and the IRS took an interest in me. In my case, the IRS asked me to validate my deductions. The whole process was a negotiation. In the end, I did have to pay additional taxes plus interest penalties. After this experience, which did take quite a bit of time, I resolved to only take deductions that I can justify and back up with sound logic. I suggest you do the same. Given the mileage deduction and the fact that we are all driving our cars hundreds of miles per day, we are entitled to a very sweet deduction. In addition, we can still deduct quite a few additional items to further reduce our tax burden. I do caution you to not reduce your taxes too much unless you can absolutely back up your deductions, and you don’t mind the possibility of an audit. Even if you are correct, an audit is a hassle that I assure you, you will not enjoy. Instead, play it safe, pay your fair share, and enjoy your life. Readers, what questions do you have about filing your rideshare taxes?